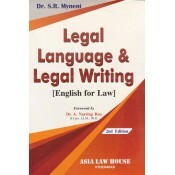 Legal Language Legal Writing & General English by S.K. 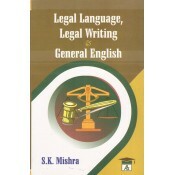 Mishra .. 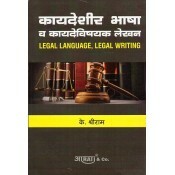 This is an useful textbooks for 5 years BSL and 3 years LL.B course. 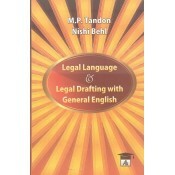 It is written in lucid langu..